As always, Dallah surprises us with new, delicious and yummy new desserts. 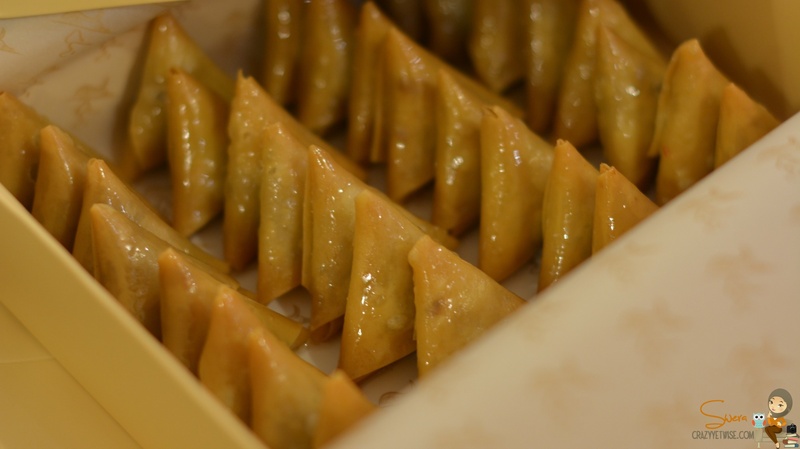 A couple of days ago, a delivery man came knocking on our door carrying a mini Dallah bag….I was wondering what could it be this time? 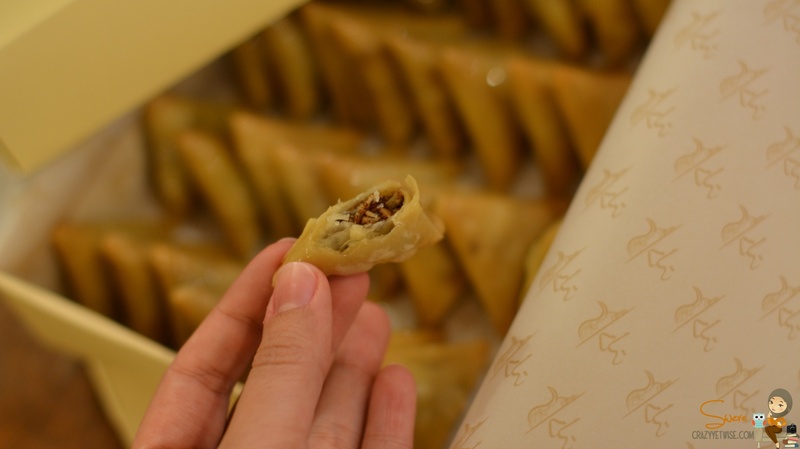 A new dessert for Ramadan,,,,Mini sambas filled with nuts, cinnamon, cardamom and saffron. 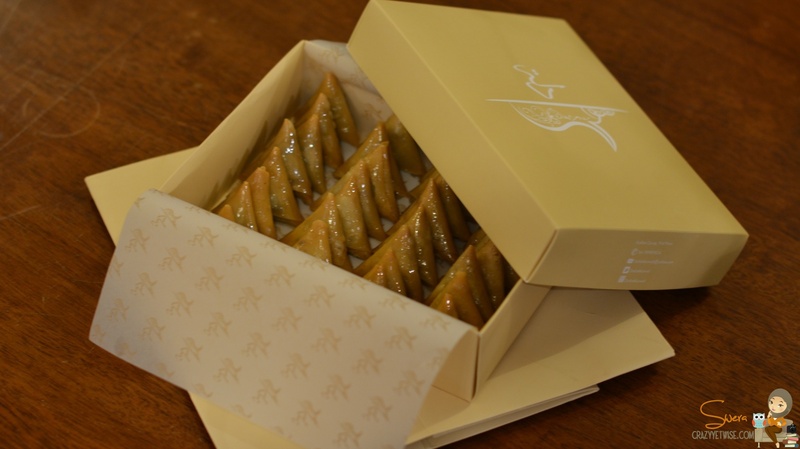 It’s solo delicious and light, you can’t imagine how light it is until you finish eating 5 pieces or more. Thank you Dallah and best of luck.